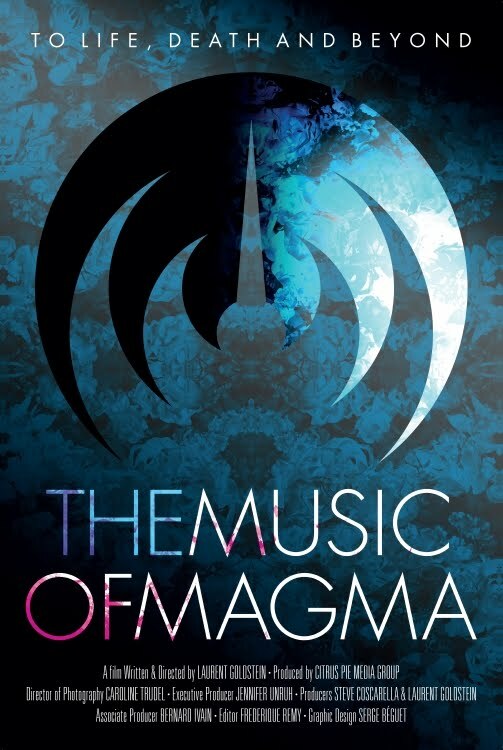 New Documentary on French Music Legends Magma "To Life, Death and Beyond: the Music of Magma"
The film is packed with archival footage and an amazingly beautiful soundtrack is always flowing underneath. 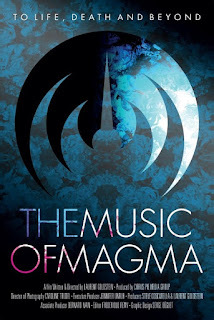 It is articulated around 6 chapters, taking the viewers on a journey through Christian Vander's childhood, his discovery of John Coltrane who became his mentor, the birth of Magma and the different periods of the band. It also covers Christian's unique approach and philosophy on music and life along with a tribute to the band's be album, “Mekanik Destruktiw Kommandoh.” It ends on an inspiring and moving section where fans from various countries share the impact that the music has had on their life. 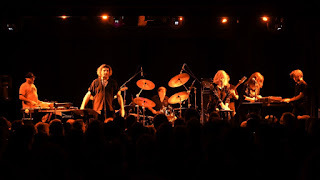 Written & Directed by Laurent Goldstein, the film was created to be seen and enjoyed by both fans of Magma and people who do not know this music. Christian Vander's story packs an emotional wallop and is a tremendous source of inspiration for anybody who has a passion in life and wants to realize their dream. 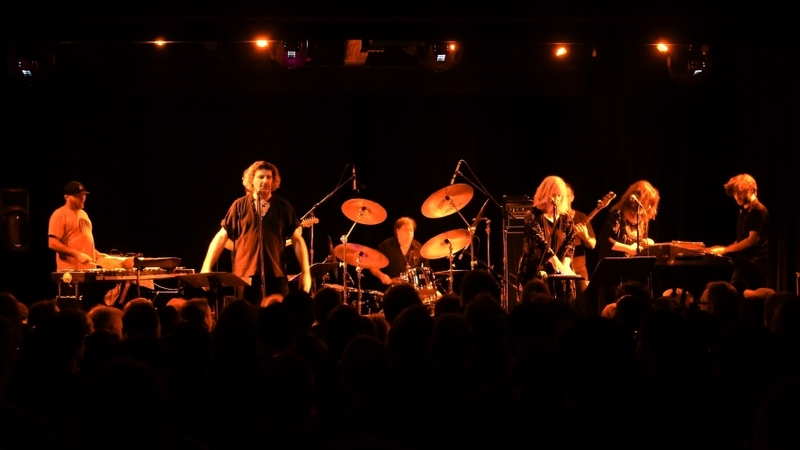 In 2016, he produced – partly thanks to a successful Kickstarter campaign - his second feature-length documentary: “To Life, Death and Beyond: the Music of Magma,” a tribute to the cult French progressive rock band.